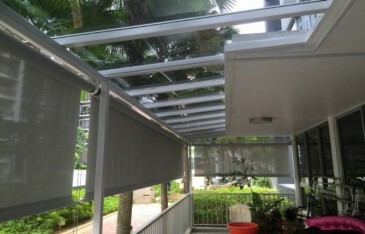 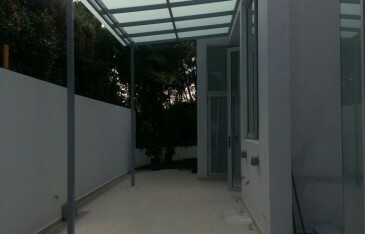 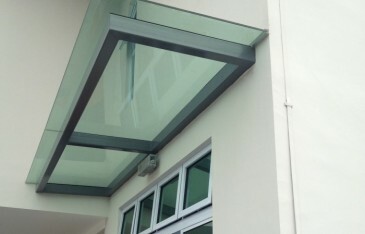 Offers shelter while letting light through and gives the modern image of a flat roof havering lightly over an entrance. 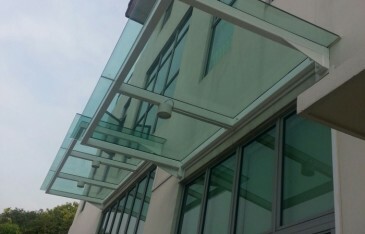 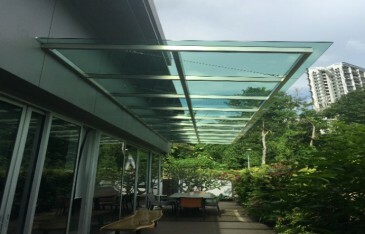 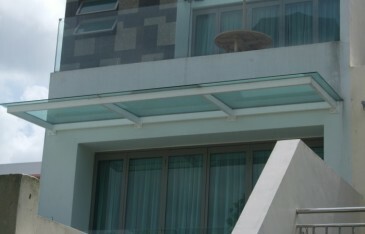 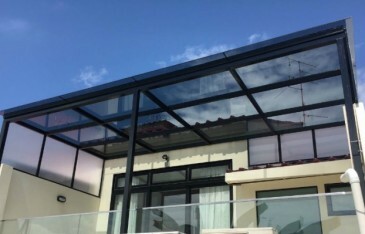 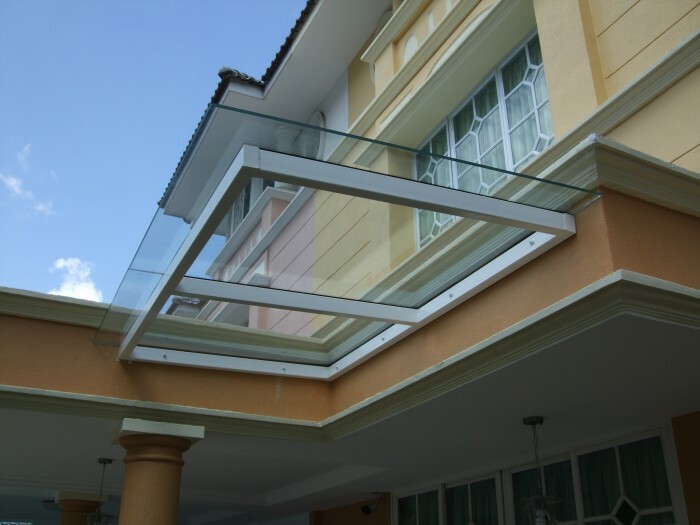 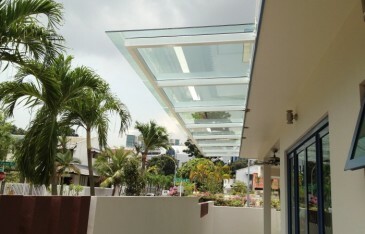 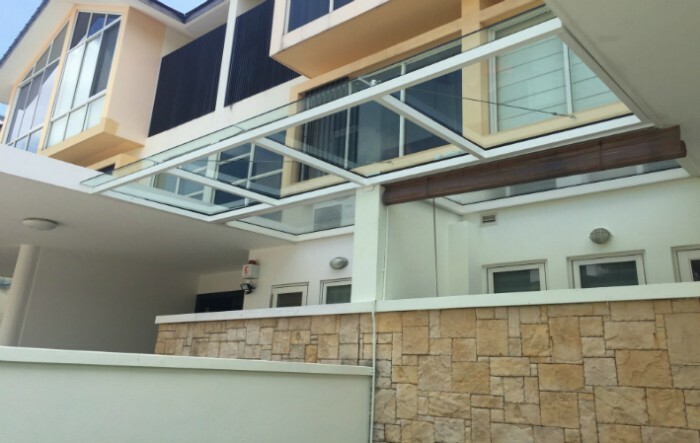 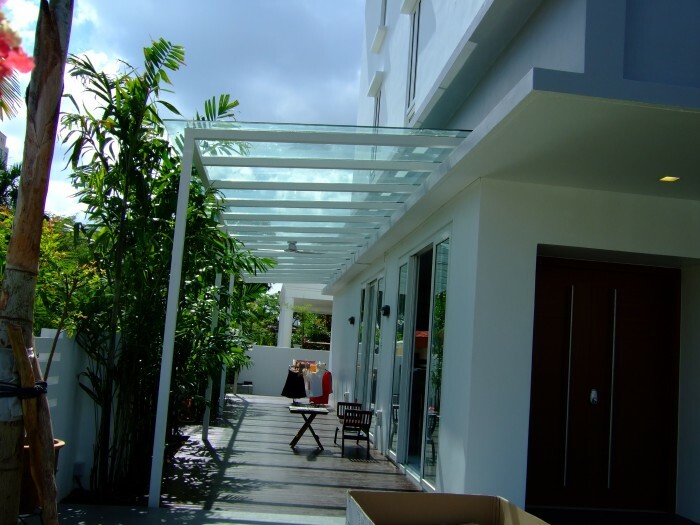 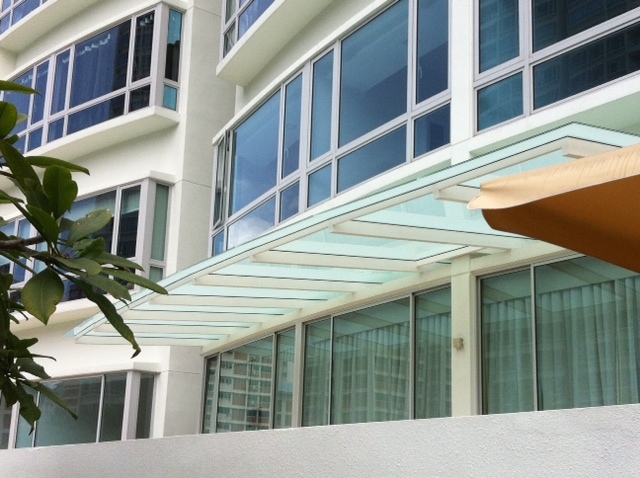 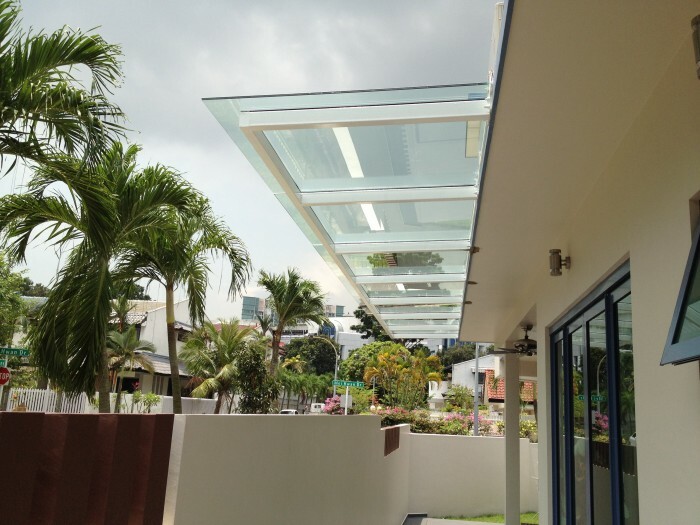 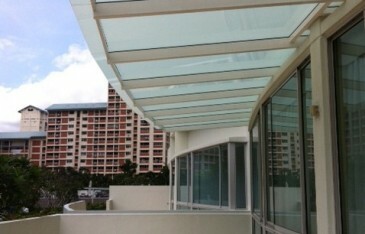 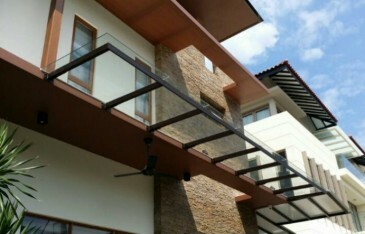 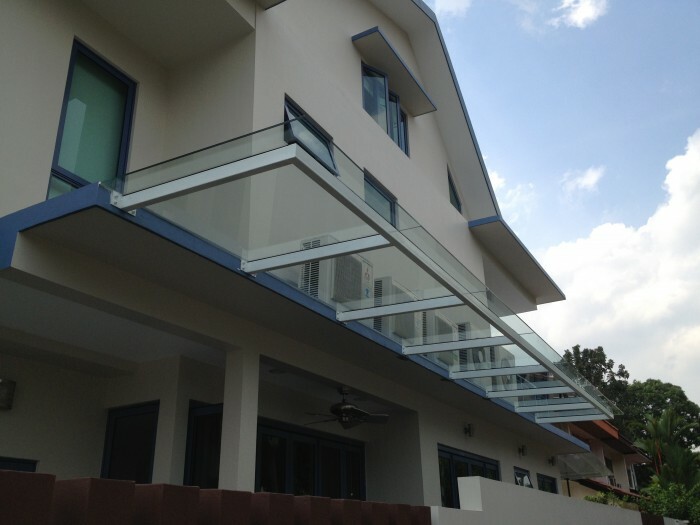 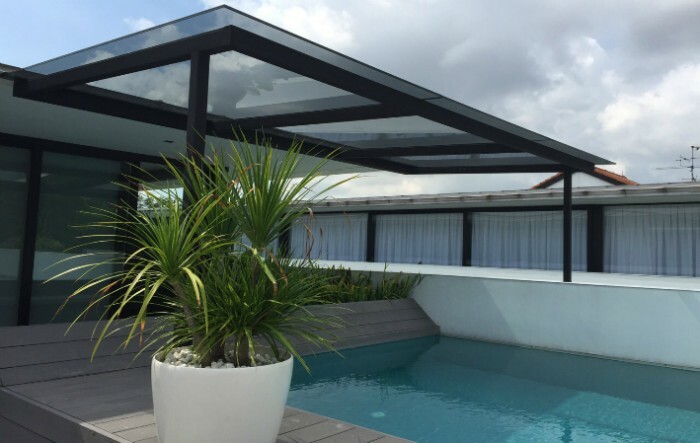 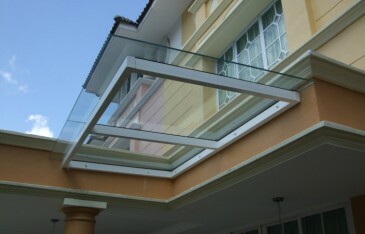 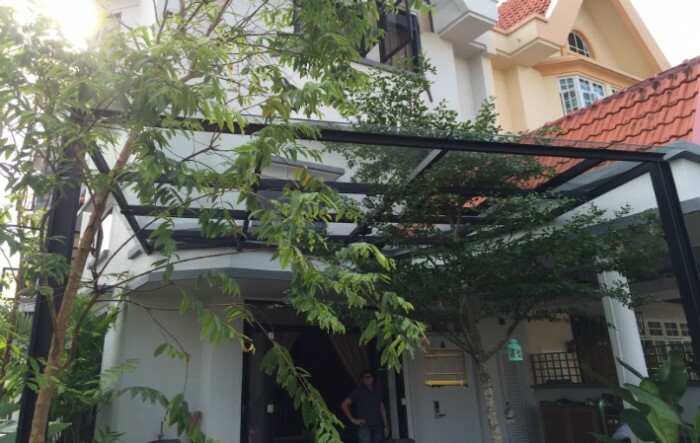 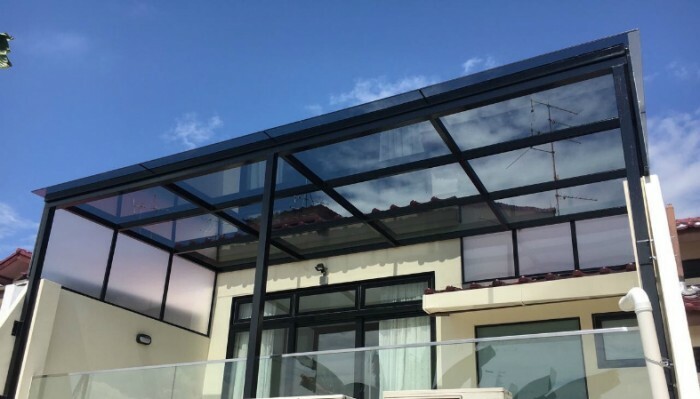 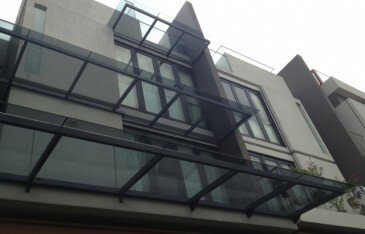 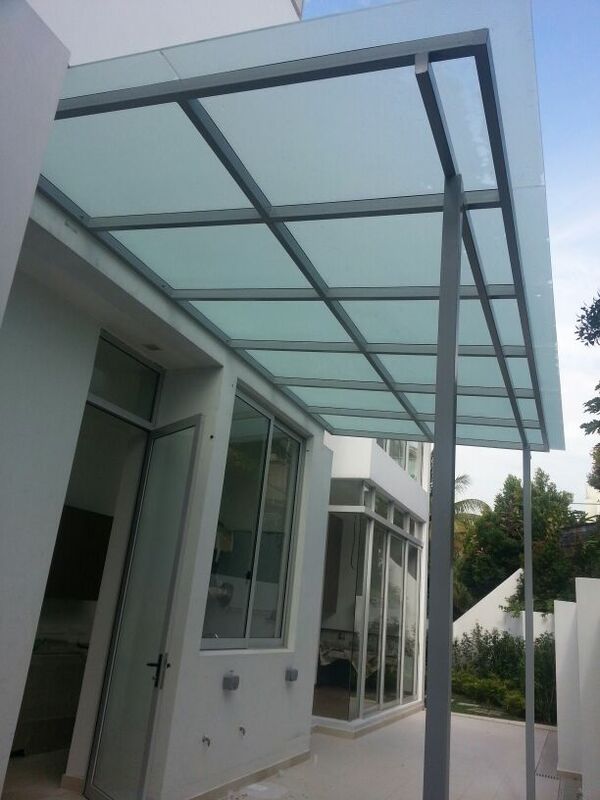 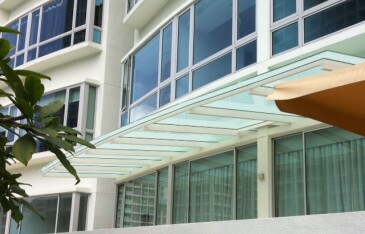 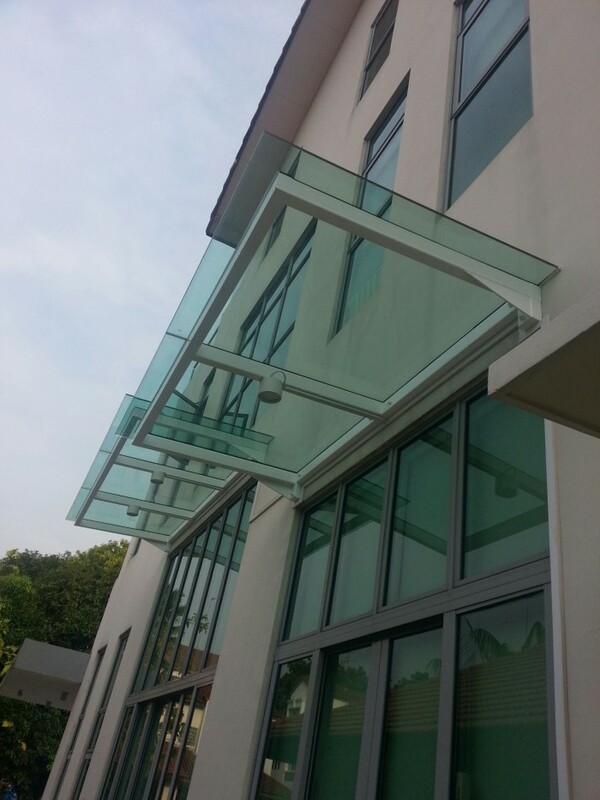 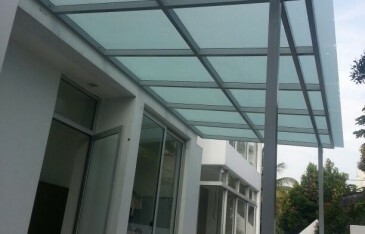 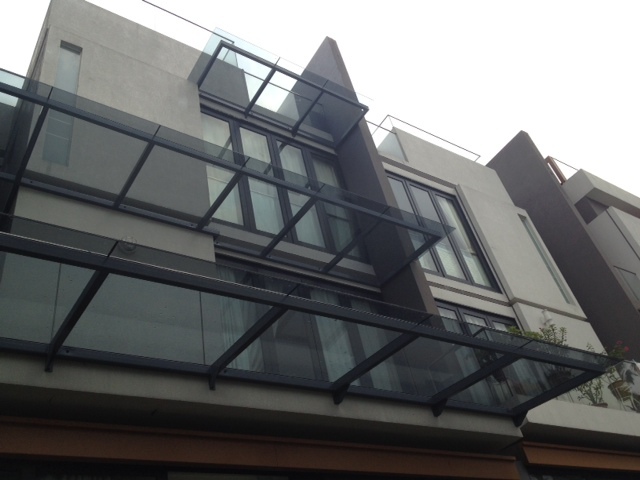 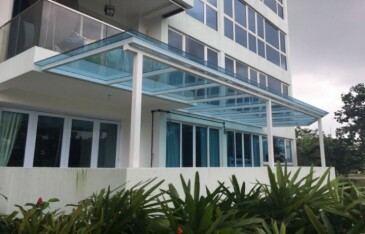 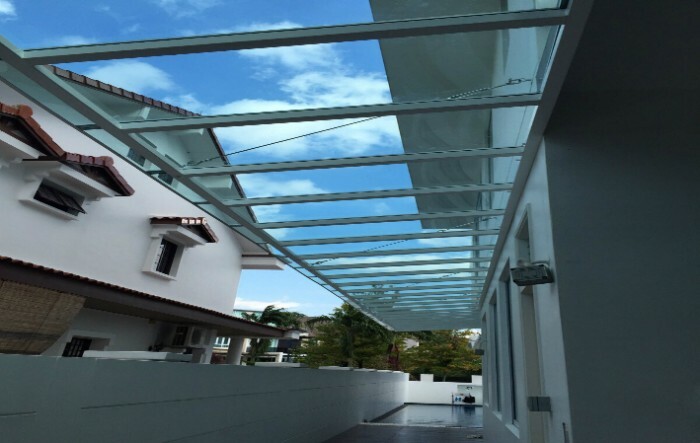 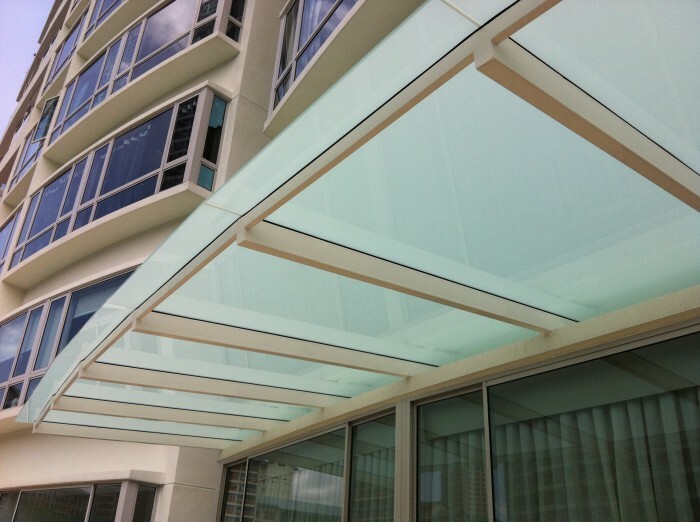 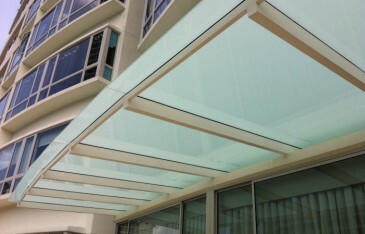 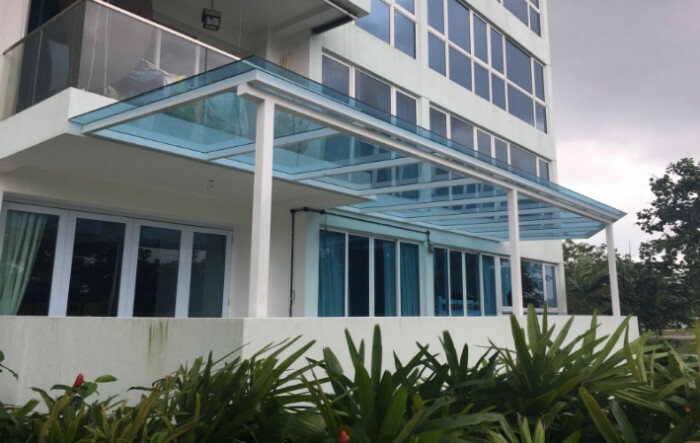 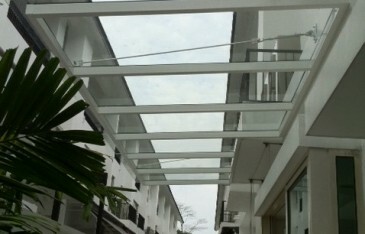 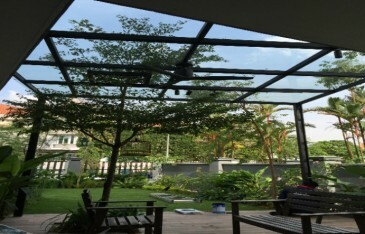 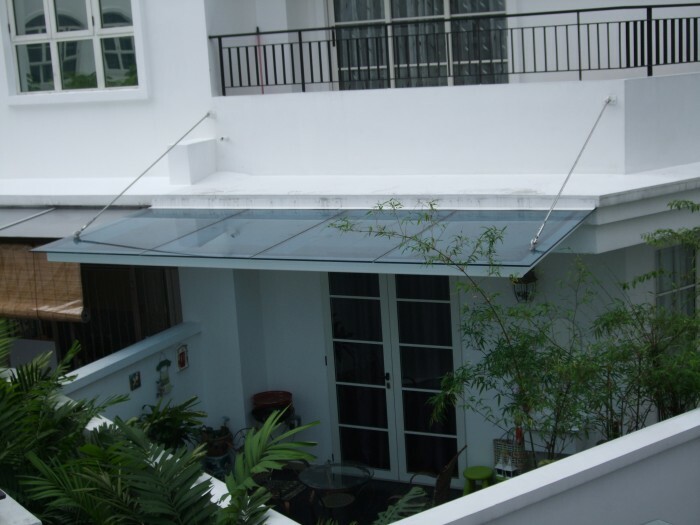 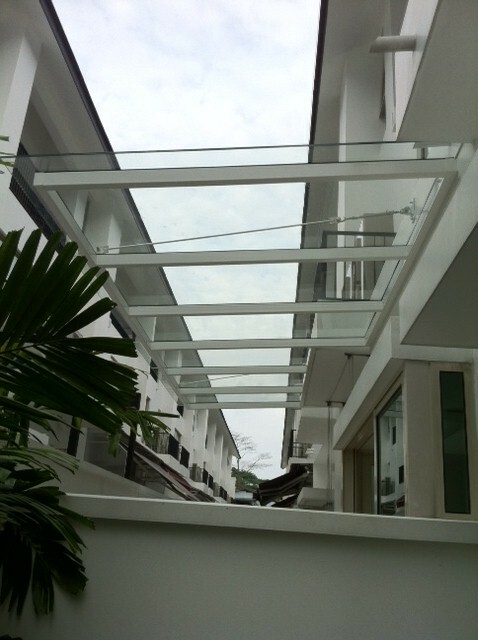 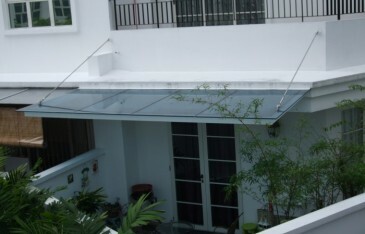 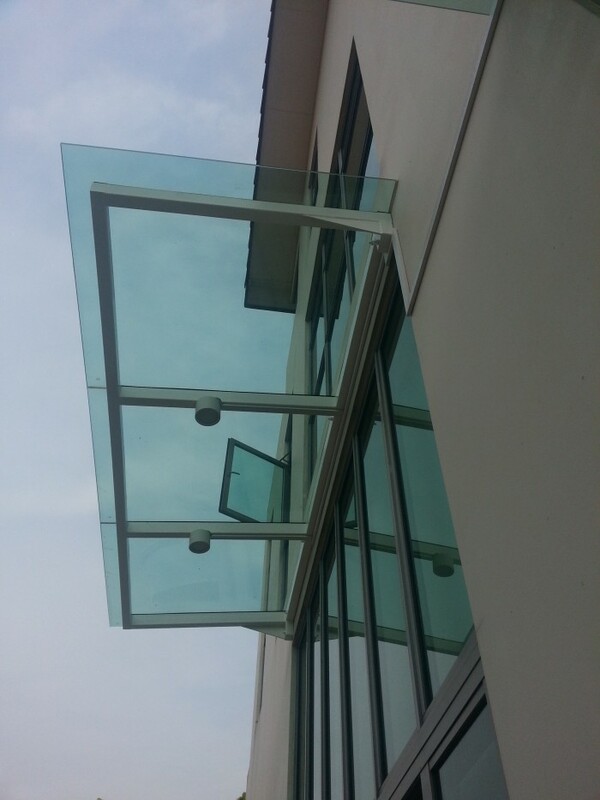 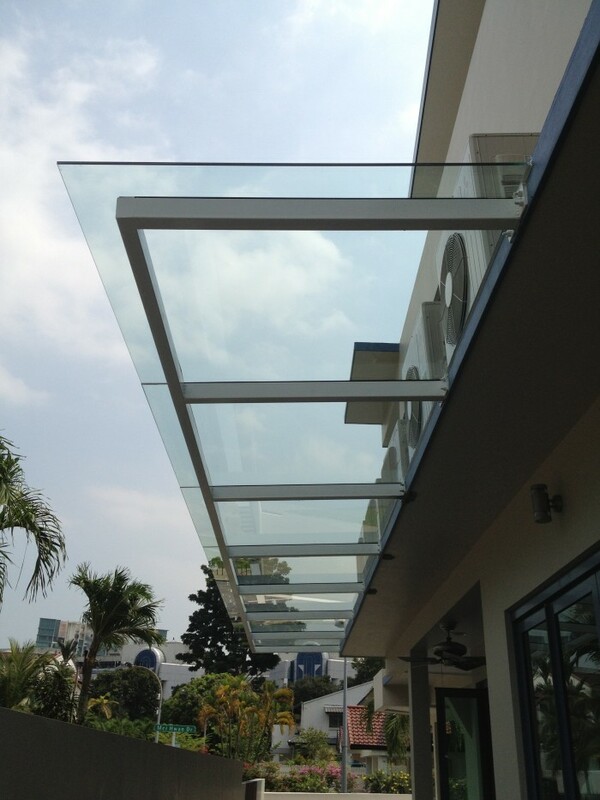 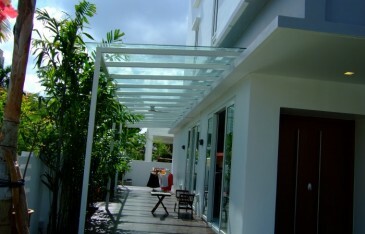 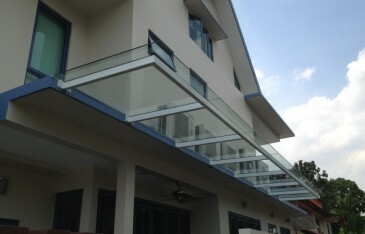 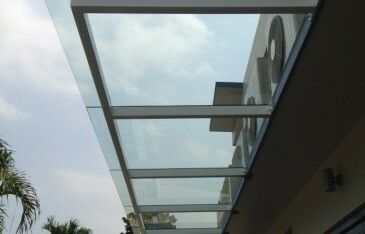 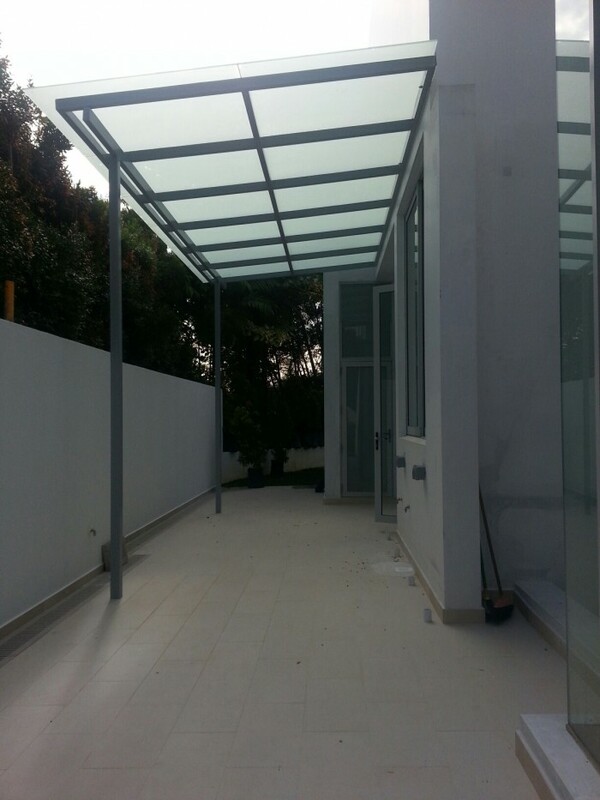 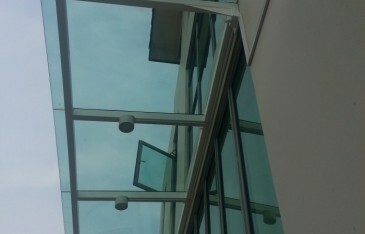 Offering clean and sleek lines, glass canopies can be installed in both residential and industrial sites. 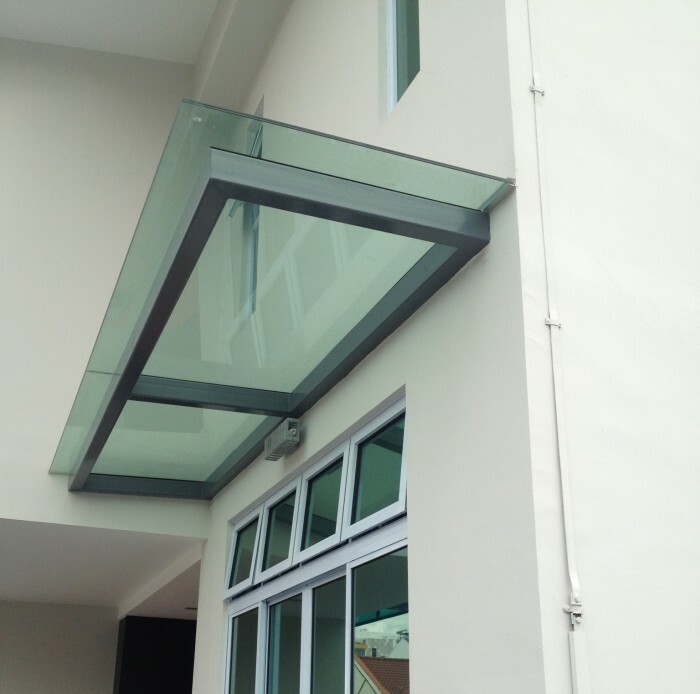 Glass panels are typically bonded with laminate, allowing the architecture to have exposed edges – providing a modern feel.